The Rivet Revolution Team recently had the honor of meeting Jay Allen, a country music singer on his way to fame and fortune. We crossed paths at a local fundraising event here in the San Francisco Bay Area, Part the Cloud. 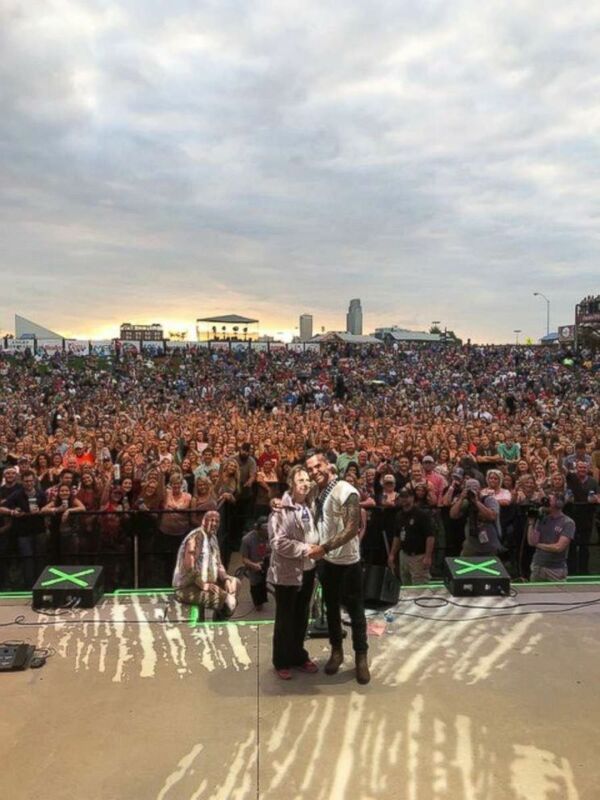 Jay and his band performed, “Blank Stares”, a song he’d written for his mother after she was diagnosed with Alzheimer’s disease. 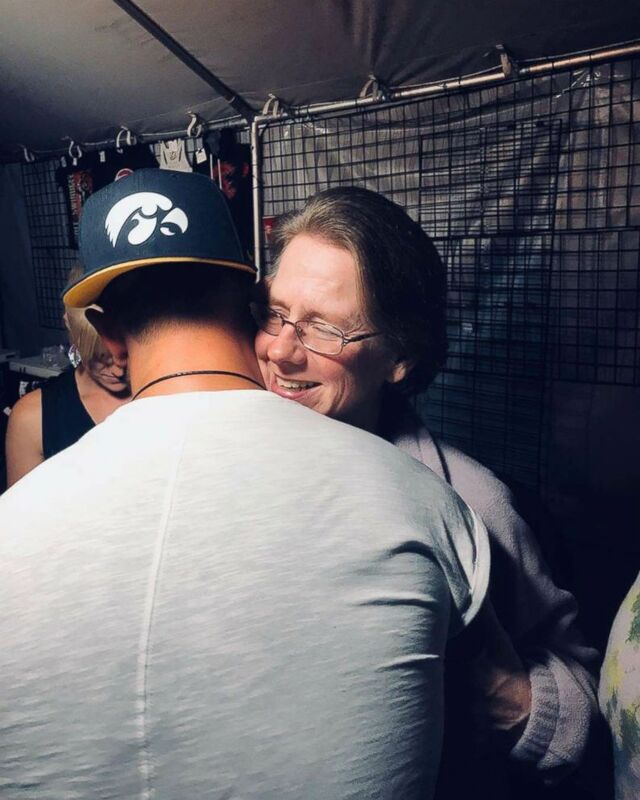 He said country music was the only thing that brought his mother back, smiling. 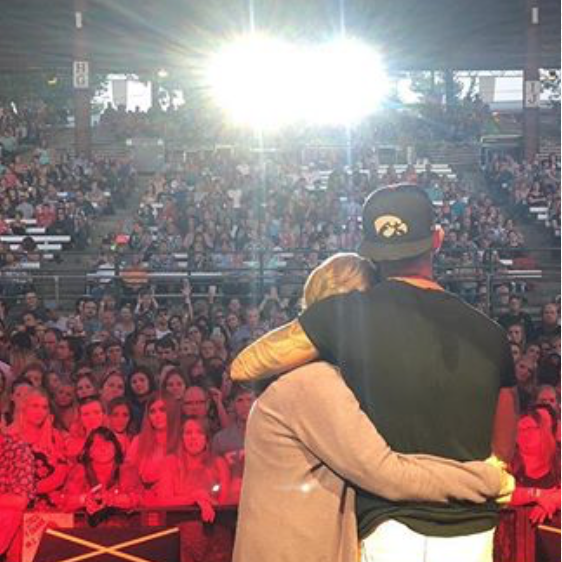 Lori Richard-Dittmer, who was in the audience, took video of the performance and posted it to her Facebook page . As of this past week, the video has at least 940,000 views. Allen said that proceeds from the song’s iTunes sales would “forever” go to Abe’s Garden, a memory care center in Nashville, Tennessee, that he’s chosen. Please watch the video of “Blank Stares” and please follow Jay and his Band on their journey. 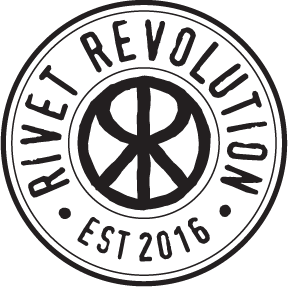 The Rivet Revolution Team likes to think we are Jay’s biggest (perhaps oldest) fans! You can read more about Jay and his music here.